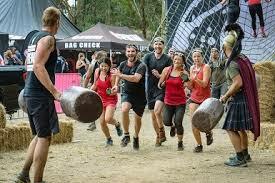 "What’s that horrible adage... ‘teamwork makes the dreamwork". 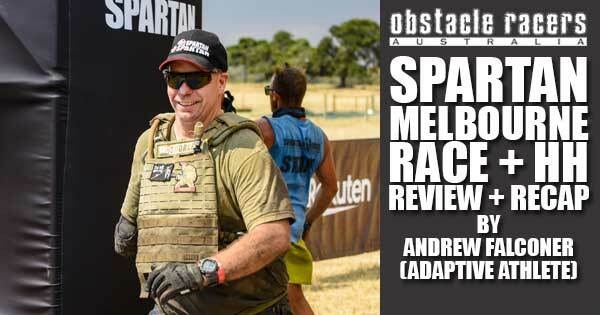 Despite it’s triteness, this really was the case for the Spartan Urban Sprint in Melbourne last December. 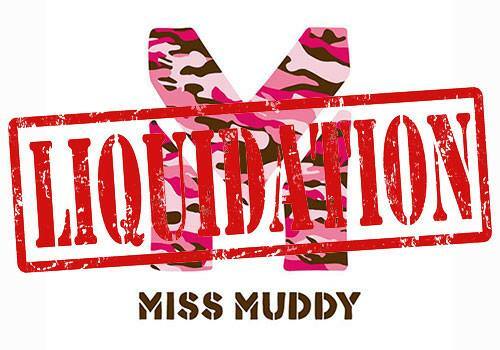 On Tuesday 9th October, Miss Muddy published an open letter via their Facebook page and website announcing that the Miss Muddy brand was going into liquidation, and that their 4 upcoming events were cancelled without refunds available. 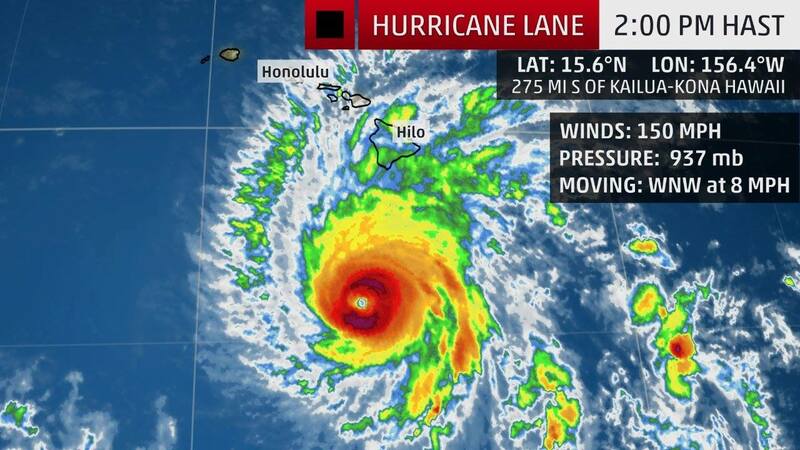 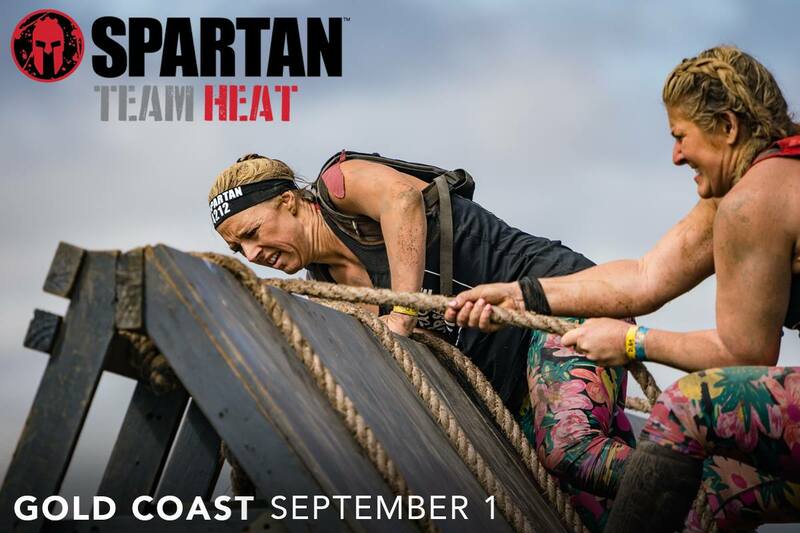 The Spartan Team have been gearing up for an epic tropical trifecta weekend and in true Spartan fashion the Gods have sent in a Hurricane to join them! 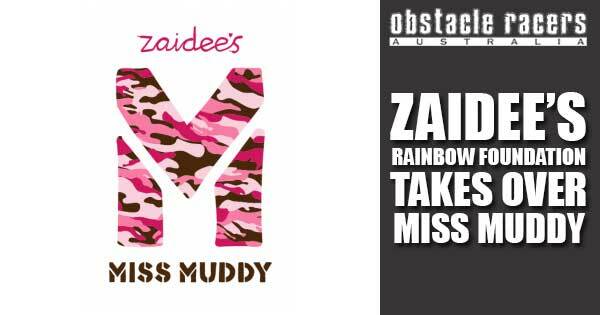 Zaidee' s Rainbow Foundation takes over Miss Muddy. 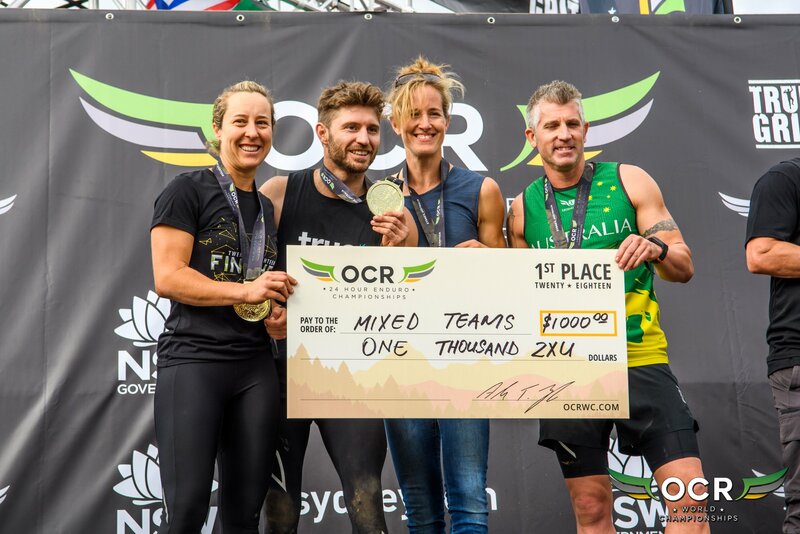 Australia's favourite women's only event - Miss Muddy - Lives on after being acquired by Zaidee's Rainbow Foundation. 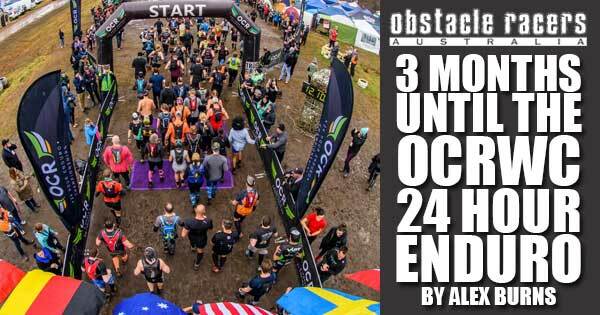 HUGE Congratulatios to everyone that took on this grueling course. 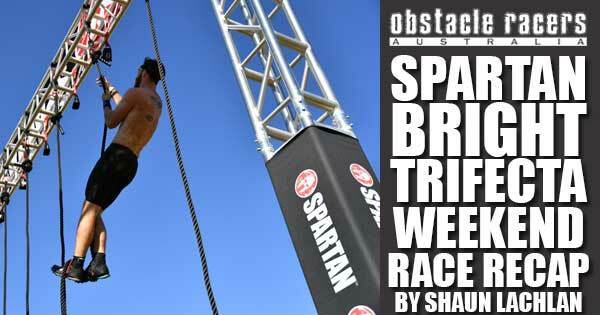 Spartan Race invite all Spartans to join forces with two friends, create a team, and race purely for fun or for world fame by qualifying to represent their country at the 2018 Team World Championship at North Lake Tahoe.